Gorgeous Liam Doing a Photoshoot :) x. . HD Wallpaper and background images in the Liam Payne club tagged: liam. 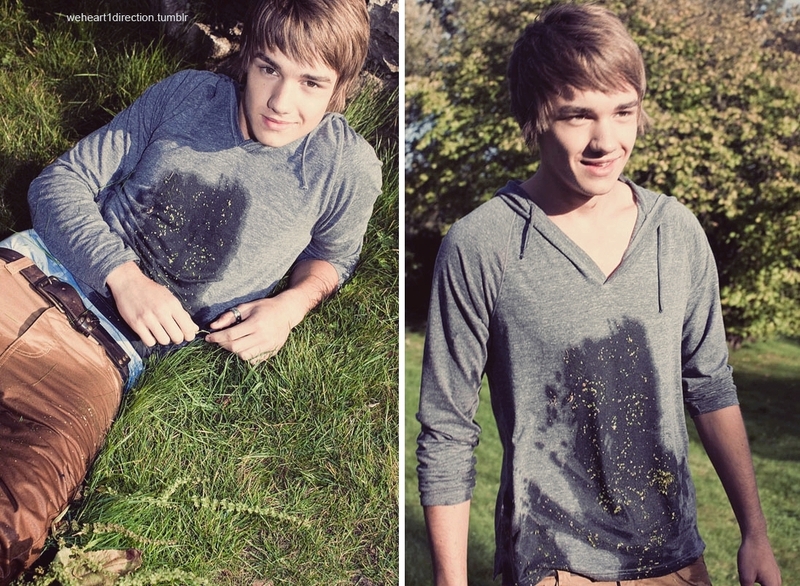 This Liam Payne photo might contain leisure wear, sign, poster, teksto, pisara, and tabard.